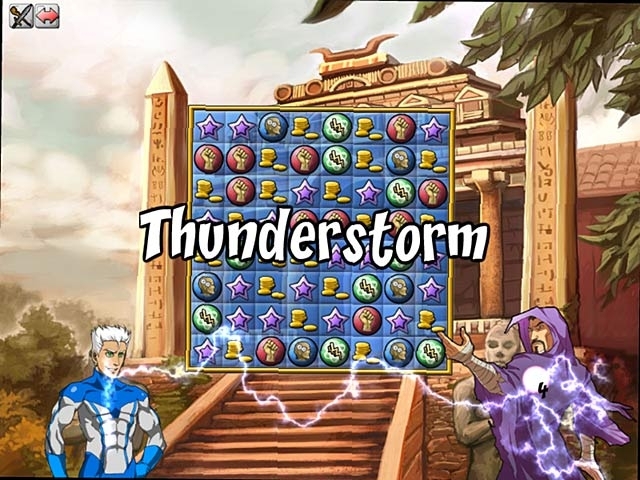 Create your own superhero, train your superpowers, and defend your school against nefarious villains in this exciting Match 3 game! Level up your hero, equip him or her with accessories and weapons, and explore Superhero U - the finest superhero university in Vigilance Valley. 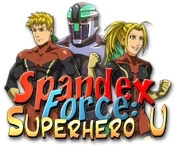 You will encounter old ladies in distress, fellow classmates, wacky teachers, crooks and supervillains, and much more in Spandex Force: Superhero U!